Swiss voters have come out in favour of swapping nuclear power for renewable energy, despite warnings the transition will lead to a hike in household bills. Switzerland’s five nuclear power plants provide a third of the country’s energy needs, but they are reaching the end of their lives. The government had proposed phasing out nuclear power in favour of renewables. On Sunday, 21 May 2017, the public was given its say on the plans, and more than 58% of voters backed the energy overhaul, which will be rolled out from the start of next year. The Energy Strategy 2050 initiative aims to bring about a four-fold increase in solar, wind, biomass and geothermal energy output by 2035. The first nuclear power plant will be shut down in 2019. The scale of consumer support for the change is somewhat surprising given the fact it will likely lead to people paying more for their energy. 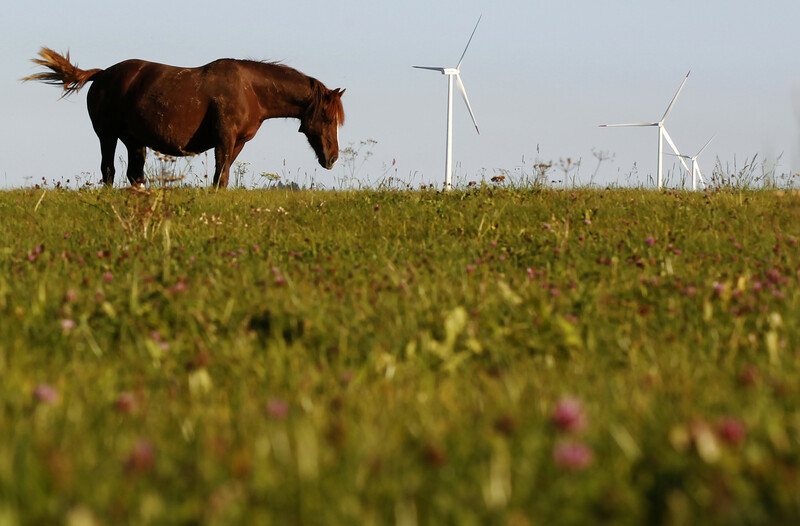 What it shows, however, is that there is considerable public support for more environment-friendly ways to power homes, regardless of the increased cost. What happens next? The first of Switzerland’s five nuclear plants will be powered down in two years’ time and the rest will follow soon after. At the moment, just 4.3% of Swiss power generation comes from renewables - this will be ramped up from 2,831 gigawatt hours (GWh) to 11,4000 GWh over the next 18 years. In order to ensure renewable energy companies are able to make the most of the law change, loss-making hydroelectric utilities will be given 120 million Swiss francs ($122.21 million) per year to to help them compete. Another 60 million francs ($61.4 million) will be freed up to subsidize new hydro plants or refurbish older ones. One of the arguments made by the Swiss People’s Party - the main opposition to the abolition of nuclear power in Switzerland - was that more wind turbines and solar panels would create an eyesore. But the new law means renewables have been elevated to "national interest" status, which makes it easier to overcome legal challenges regarding the project's environmental or aesthetic impact. Renewable energy doesn’t come cheap, and significant funds will have to be found to fuel the initiative. There will be a hike in charges on electricity users to raise 480 million francs ($491.2 million) per year to subsidize energy production from solar, wind, biomass, geothermal and water power. Meanwhile, funds will be raised from an existing fossil fuels tax to generate an extra 150 million francs ($153.5 million) per year to help fund an energy efficiency drive. It remains to be seen exactly how much more Swiss households will have to pay for green power. Energy Minister Doris Leuthard has claimed the plan would cost the average family about 40 francs ($41) more per year in the form of a higher grid surcharge. However, the Swiss People’s Party, which called for the public vote, has calculated energy bills could be driven up by as much as 3,200 francs ($3,275) per year for each four-person household. Are other countries switching to renewables? Switzerland isn't the first country to turn its back on nuclear power - and it’s unlikely to be the last. The 2011 Fukushima Daiichi disaster in Japan, caused three nuclear meltdowns, made countries around the world sit up and take notice of the hazards associated with nuclear power. Until the Fukushima accident, nuclear power was commonly seen as an important part of a low-carbon future. But the incident has served to change perceptions. 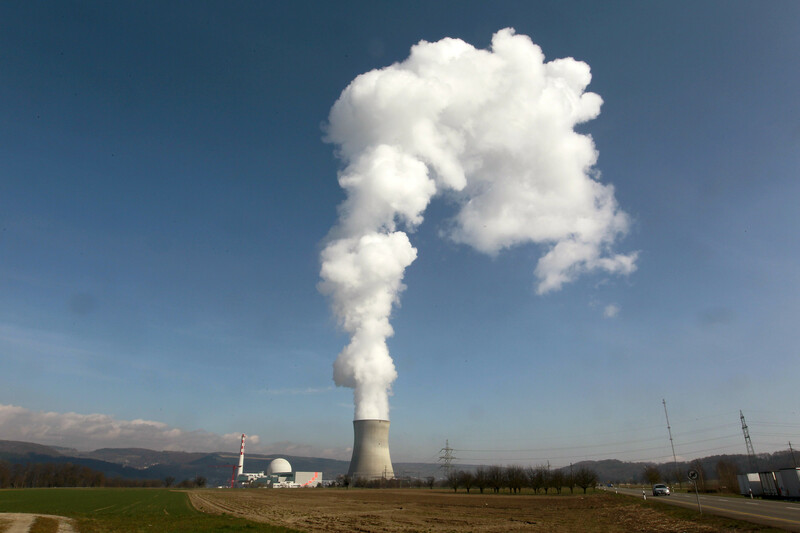 Germany has since permanently shut down eight of its 17 reactors and aims to completely phase out nuclear power by 2022, Italy has voted to remain non-nuclear and Spain has banned the construction of new reactors. Meanwhile, countries including Australia, Austria, Denmark, Ireland, New Zealand and Norway do not have any nuclear power stations and remain opposed to atomic energy. The historic vote in Switzerland means it won’t be too long before another nation is added to that list.